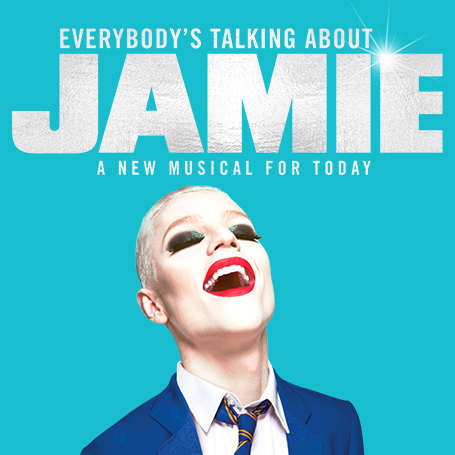 Musical Theatre News: Everybody's Talking About Jamie will be broadcast live in cinemas this summer. Everybody's Talking About Jamie will be broadcast live in cinemas this summer. 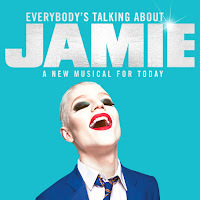 The West End production of Everybody's Talking About Jamie will be broadcast live in UK cinemas this summer with Nimax Theatres and More2Screen collaborating to screen the show in venues across the on 5th July, with a worldwide roll-out of the recorded show to be distributed in autumn. 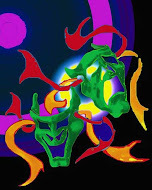 The hit musical originally opened at Sheffield Crucible before transferring into the West End last autumn. Written by Tom MacRae with music by Dan Gillespie Sells and direction by Jonathan Butterell, the musical is based on the real-life documentary entitled Jamie: Drag Queen at 16.